I read this article and found it very interesting, thought it might be something for you. 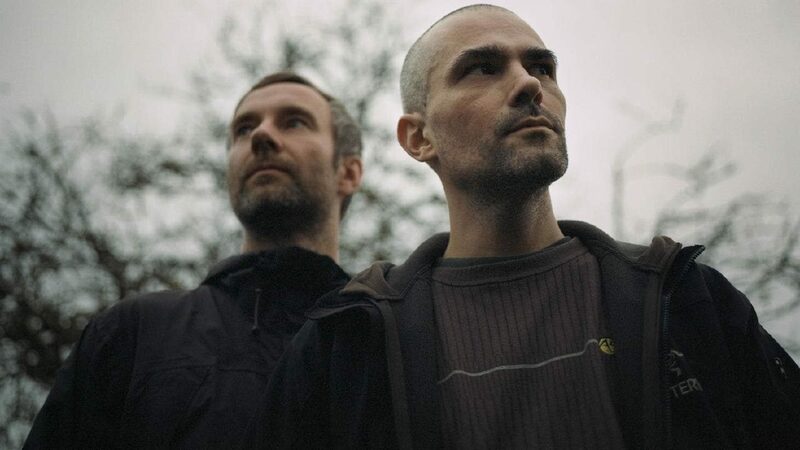 The article is called Autechre and is located at https://www.totallydublin.ie/event/autechre/. While Max Richter is making everyone literally sleep to his music, Autechre are plunging the Concert Hall into darkness for a new twist on their electronic output. Yes, we expect to see the green exit lights but you can safely leave your day-go rave sticks at home. With support from Andy Maddocks (Skam Records).